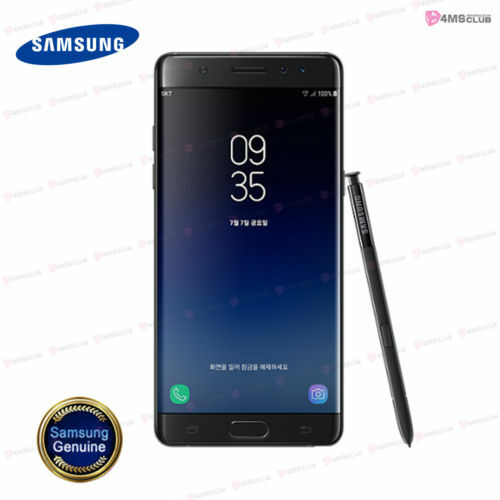 Samsung Galaxy Note FE (N935) has been officially launched in some Asian countries which includes but not limited to Korea, Philippines, Malaysia and some other non-asian countries. 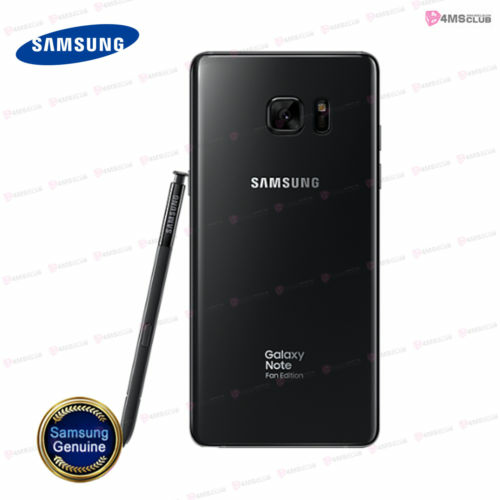 Samsung Galaxy Note FE is also known as Samsung Galaxy Note Fan Edition N935. It came with cool specifications and features which has been highlighted below. Have a look. Price About 650 EUR / $757 USD / NGN 273,000. But why the phone has good specifications but the battery capacity is small., it ought to be around 8000mah. Got quite a lot of bands and high grade processor. It's really meant for the heavy users but I cant help but notice that it lack radio which for me is very very important. High feature like these need a lot of battery to keep it goin, so the 3100mah is a big flop. And with a price of almost 300k its a big ripoff. Let them hold their phone..
Good device but it is too costly and have a very low battery.